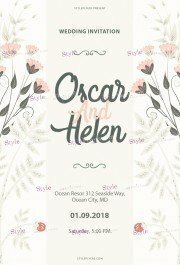 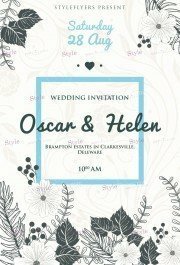 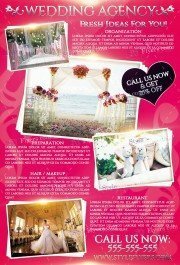 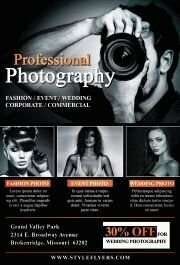 This wedding day template invitation is unique and will definitely stand out from the crowd. 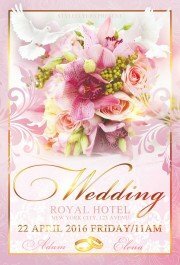 Floral design with a lot of pink blooms and gentle bride in the middle. 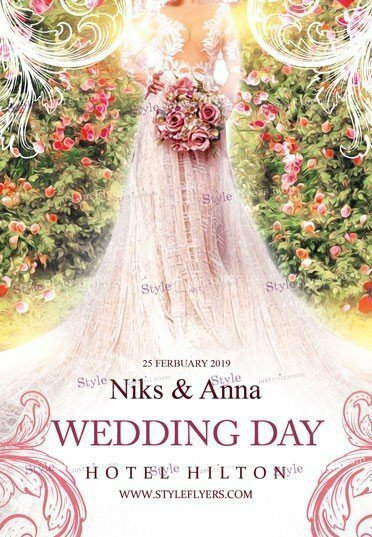 The painting effect add the fairy tale vibes, perfect variant for wedding invitation.